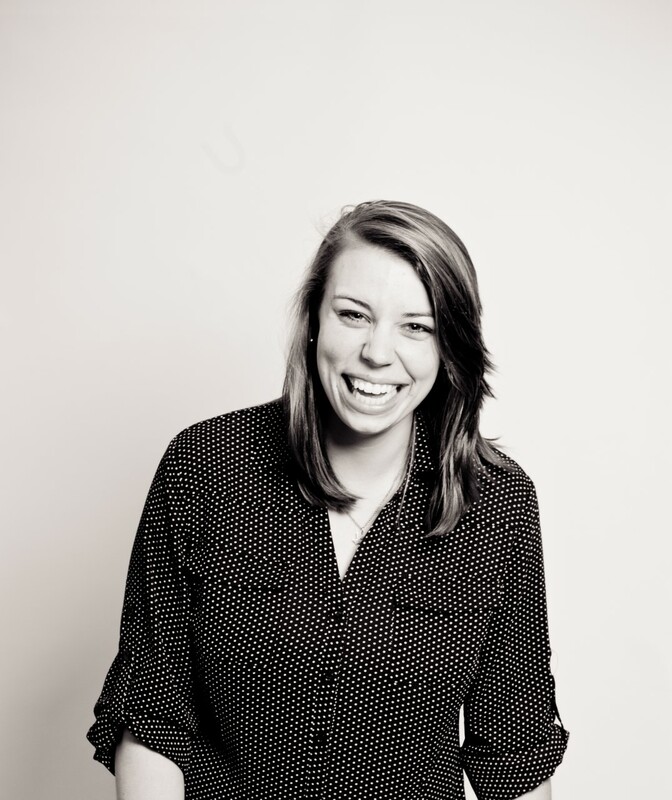 Belmont design communications alumna Rachel Moore, class of 2014, of BBDO New York, was awarded a Silver Bullet in the Young Guns International competition. Moore’s project, “The Message for GE,” included a 2015 iTunes no. 1 podcast. Each year, the Young Gun Awards recognizes the “tomorrow” of the communications industry–who and what to watch out for from a creative team under the age of 30. This year, Moore and her creative partner Darina Khafizova were recognized for their work on the weekly episode podcast that tells the fictional story of Nicky Tomalin, a podcast host covering the decoding of an alien message from outer space received 70 years ago. The story is inspired by the idea that sound can heal. The idea is currently being examined by GE through life sciences research in ultrasound therapy and ExAblate technology, technology that has allowed for noninvasive acoustic surgery to treat neurological disorders. 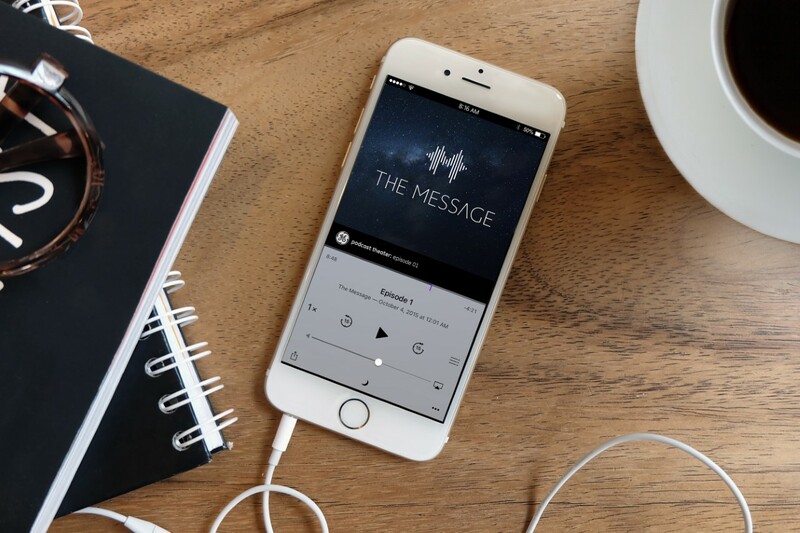 “The Message” goes beyond the story by creating an online world for the characters with extra content including Cypher’s website, Nicky Tomalin’s blog and more. The podcast launched at no. 47 on iTunes and spent 7 days at no. 1, making it the most successful branded content podcast in history. For listeners who want to try their own hand at cryptology, the team weaved pieces together with a online alternate reality game – hiding puzzles and clues throughout the content, an online “papertrail,” that unlocked a bonus recording at the end. “We kept an eye on the online reactions each week and adapted the puzzles and content throughout the season to strike a perfect balance of challenge and intrigue with listeners. Last I heard, we had more than 4 million downloads and about 60K listeners who interacted with the online papertrail and unlocked the final recording,” said Moore.